The GPM annual overview of CMS-approved MIPS Clinical Quality Measures (CQM) for use by medical groups practicing in Nursing Facilities, Homecare, Assisted Living, and related places of service is now available. It includes an exhaustive list of all measures based on CPT® codes – which are the only link to build a crosswalk to long-term/post-acute care (LTPAC) settings. 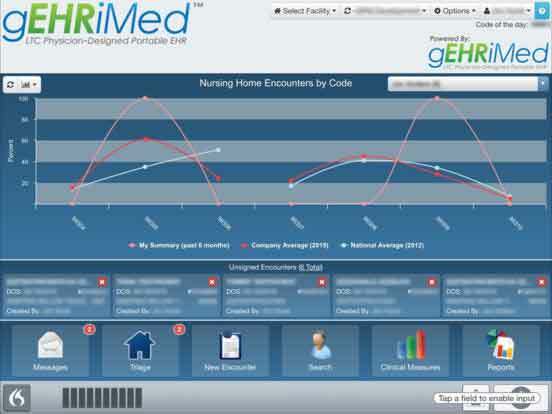 Currently, there are still no Quality Measures intentionally developed for use in Nursing Facilities, so providers electing to fully participate in MIPS by use of individual Quality Measures, must find six measures that include the CPT® codes they commonly employ, and are eligible for reporting by their chosen method. 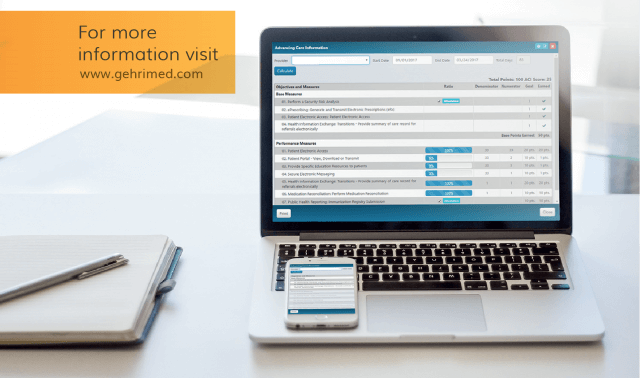 GPM’s Regulatory experts have simplified the task of identifying Quality Measures that fit well with your medical practice; the following takes you to a spreadsheet listing every QM associated with LT-PAC Medicine. The information is extracted from multiple CMS lists and documents and merged into a single table. The list includes the CPT® families associated with the measure and allowable reporting options. With a minimum of 20 patients in the measure’s denominator. For 2019, Quality Measures count towards 45% of the MIPS Score and avoiding MIPS penalties is harder; Individuals or Groups must earn a minimum of 30 points to avoid penalties. GPM has created a webinar to explain the range of strategies based on Group Size and Performance Objectives – Click here to access the webinar. Is the Measure eligible to use with your normal CPT® codes? More LTPAC Medical Groups are using the Medicare’s Annual Wellness Visit (AWV) (CPT® G0438/G0439) in POS 32. We’ve added the QMs associated with the AWV; those CPT® codes ‘unlock’ 20 additional Quality Measures. If you perform AWVs on twenty or more patients, Large Groups will be able to use those AWV codes for MIPS reporting. For the benefit of behavioral health groups covering the various LTPAC settings, we also include the two codes for Psychiatric Diagnostic Evaluation – 90971 & 90972. Based on an analysis of CMS-Published Part-B data, individuals providing behavioral health services in LTPAC use a combination of those, and traditional E&M codes. Is it Benchmarked? Is it Topped Out? Benchmarking is the CMS methodology used in awarding ‘performance’ points, which build your total MIPS Score. Physicians are ‘graded’ in comparison to the performance reported in the prior year. CMS recently published a table of benchmarks for 2019 available here. Quality Measures with Benchmarks enable you to earn more than three points, with a maximum of ten points for each benchmarked measure. To earn the maximum point value the data completeness threshold must be met. For 2019, you should consider selecting Quality Measures that yield a high probability of demonstrating above average performance. Unfortunately for LTPAC providers, many relevant measures are “topped out’ for 2019. For topped-out benchmarks, even though you may have a high-performance rate, it will be more difficult to earn high points for that measure. You would have to earn a perfect score (100) on the topped-out measure to earn ten points. For example, the following measures are ‘topped out’ and capped at seven points maximum. This means they require a perfect 100% to earn seven points. How are you going to report Quality Measures to CMS? There are multiple avenues to submit your measures (Claims, EHR, Registry, etc.). We still believe Registry is the most viable option for individual and group reporting. A Registry gives the group a measure of control/review prior to data submission. GPM is a registry that offers a ‘MIPS Score Check.’ The MIPS Score Check enables unlimited access to unofficially send data and preview your MIPS score free of charge. For more information please visit our MIPS Resources page.